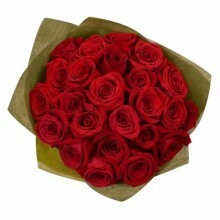 Romantic and classy bouquet of a dozen red roses. 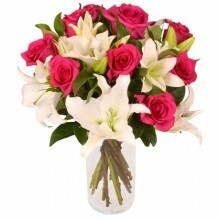 Show your romantic side with these beautiful flowers. 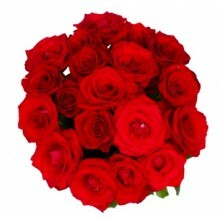 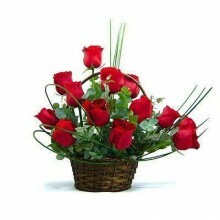 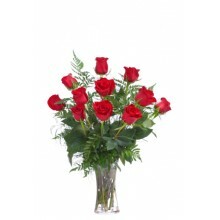 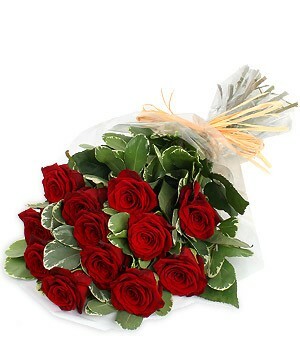 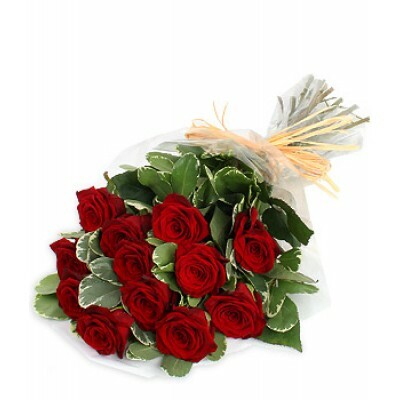 This bouquet features 12 red premium quality national roses with babybreath and greenery.